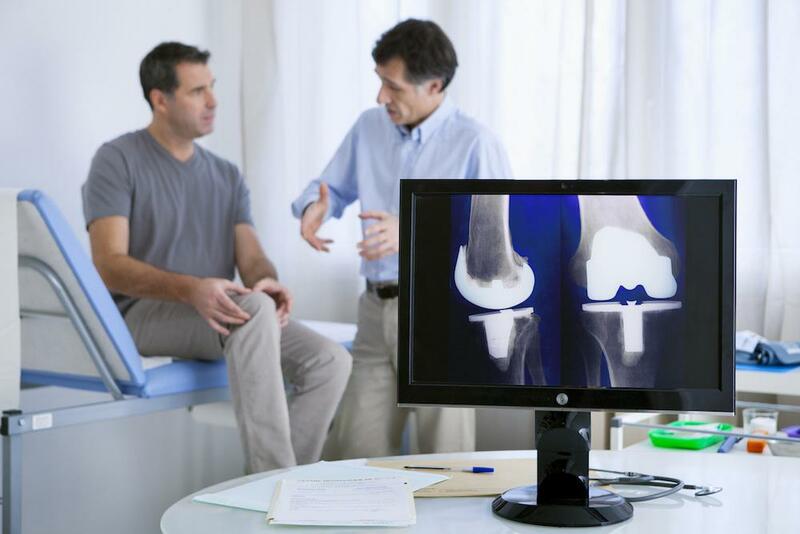 The purpose behind a total knee or total hip replacement is to restore your mobility and get you get back on your feet again. Vasili Karas, MD, of Chicago Orthopaedics and Sports Medicine, uses cutting-edge techniques to reduce trauma to the surgical site and lessen recovery time. Dr. Karas offers rapid recovery arthroplasty to men and women in and around the Chicago metropolitan area. He received specialized training at Duke University and Rush University, where his field of study focused on hip and knee replacement surgery. Though the first attempt at hip replacement surgery dates to the 1890s, total joint arthroplasty is still being developed and refined. An ongoing challenge of these surgeries is the impact on tissue surrounding the surgical area. 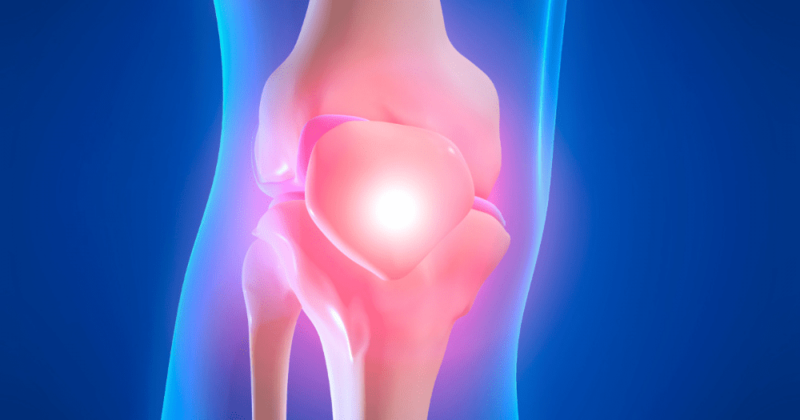 To access the joints of the hip and knee, traditional open surgical techniques take quite a toll on the muscles that surround and support these joints. This damage adds significantly to the pain the patient experiences and the length of time the patient needs to recover. Minimally invasive surgical techniques offer exciting new options for virtually all surgical procedures. While the sizes of joint prosthetics often require incisions large enough to allow the prosthetics to pass through, new approaches allow surgeons to work between muscles instead of cutting through them, significantly reducing the time needed to heal. New ways to manage pain can also promote a fast recovery. Dr. Karas uses a combination of techniques to keep hospital stays down to 24 hours in many cases. Using combinations of spinal anesthesia, pain medication cocktails, and peripheral nerve blocks, Dr. Karas and his team can keep your pain under control. New, groundbreaking techniques are at the cusp of modern surgical treatments for joint replacements. Dr. Karas is a major force in this part of the medical world, authoring many papers dealing with aspects of knee and hip arthroplasty, with his name on 10 publications in 2018 alone. 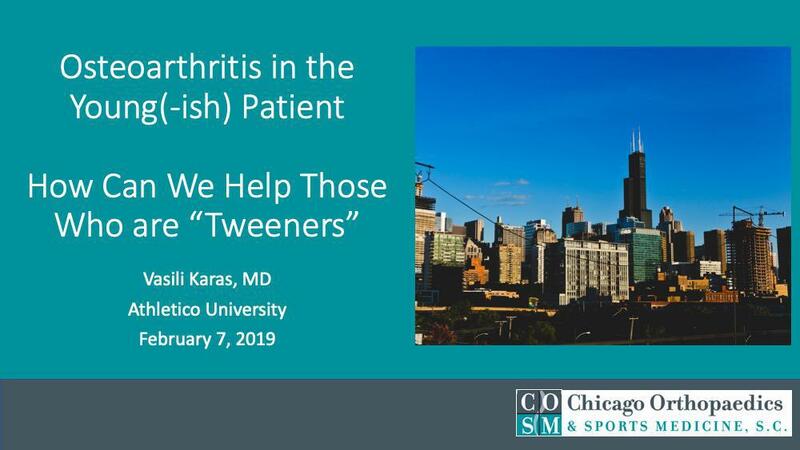 Dr. Karas and his team are committed to bringing this expertise to anyone in need of a hip or knee replacement in Chicagoland. 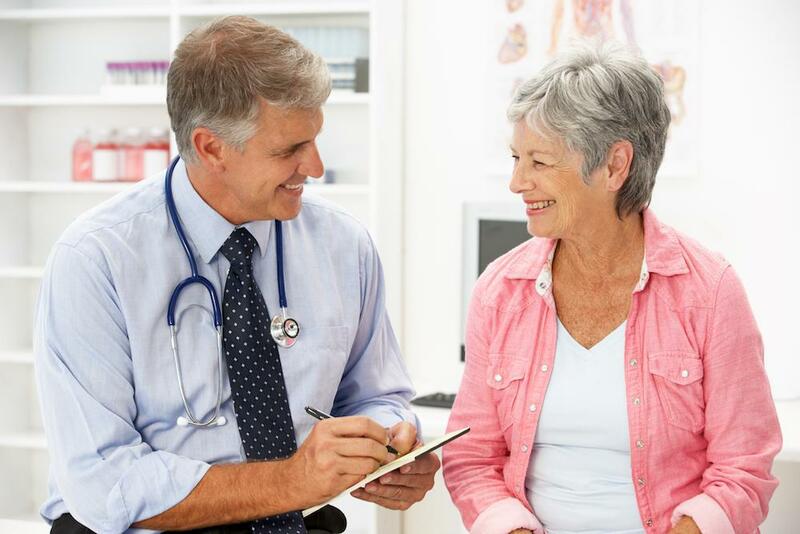 If you are looking for treatment to arthritis or have a painful joint replacement that was done in the past, Dr. Karas and his team are equipped to provide you comprehensive care and are interested in your individual story. 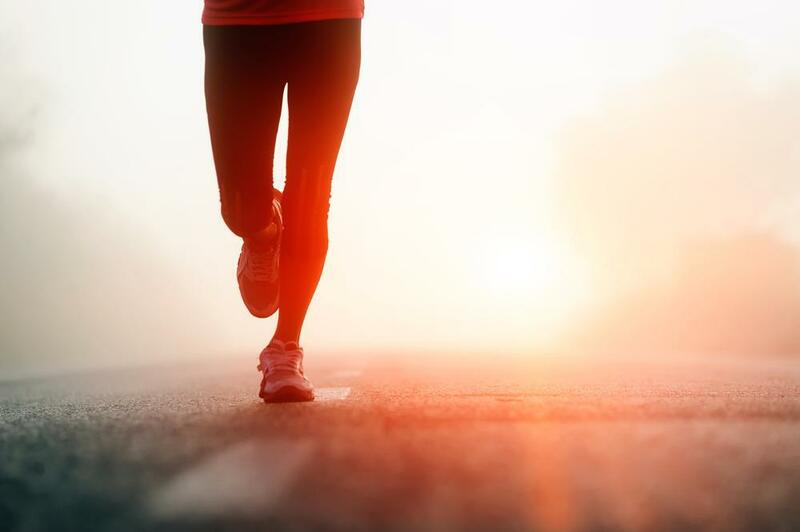 If you need a total joint replacement, Dr. Karas at Chicago Orthopaedics and Sports Medicine offers you the future of arthroplasty. 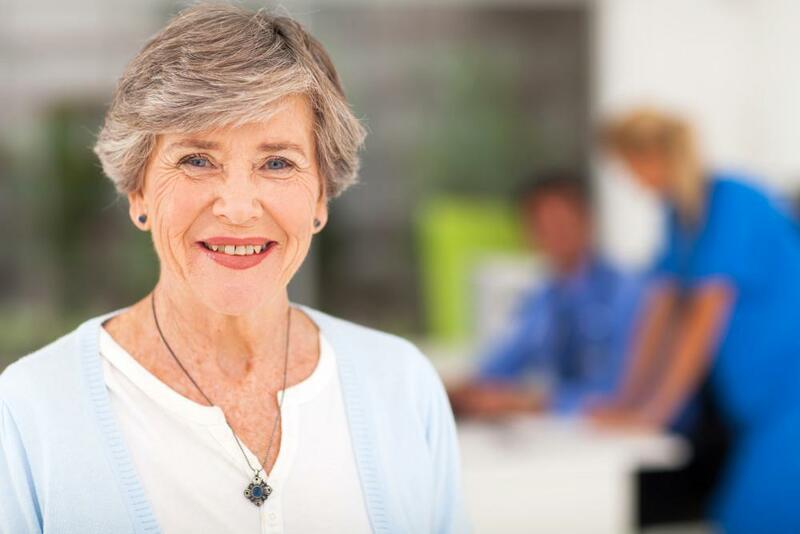 Call or click today to book a consultation to learn more about how rapid recovery total knee and total hip arthroplasty can help you.